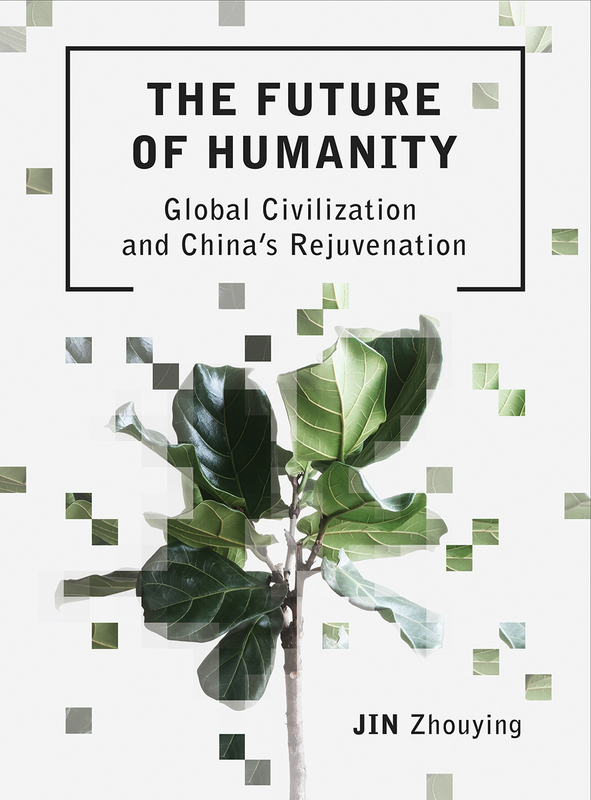 The Future of Humanity seeks to answer the question: “What kind of global civilization should human beings pursue and what do we have to do collectively?,” one a question that has preoccupied scholars, philosophers, and politicians for centuries. In doing so, the book tackles concepts as monumental as the keys to happiness, alien nonconventional intelligence, immortality, morality, and China’s possible role in bringing about a better worldjoining this global discussion. To navigate these many and complex topics, Jin combines the spiritual insights of ancient Chinese thinkers with a deep respect for the accomplishments and discoveries of modern Western science, exploring and explaining her distinct vision for a what a better, global future civilization could be.